Hi Mamas, today we visit the Fort Wilderness Cabins. I have never personally stayed here. My husband did as a kid and loved them. On paper, I have never been impressed to be honest. You are basically staying in a single wide trailer. I swore we would never stay in them! 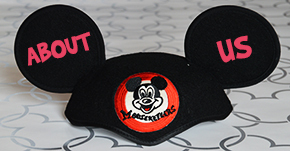 Then I went to Disney for an Agent Education Program and had the opportunity to tour them in person. They are still pretty rustic for my preferred taste and do have some concerns about how they would be for our family’s needs. However, there is a definite appeal to them, especially if you have boys. So now, I can definitely see our family trying them out when our boys are a little older. Here are a few things about them I think you should know-the pros and the cons. There is a lot of space inside them. Overall I don’t think the space is utilized well at all. I greatly dislike full sized beds. They are great for kids but not for two adults to share. There is a murphy bed in the living room which I assume most parents end up on. 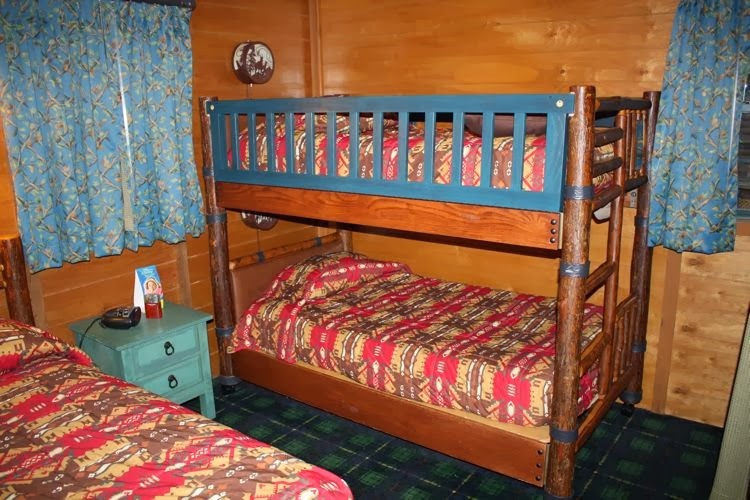 In the bedroom there is another full sized bed and a set of bunk beds. They can sleep six because of that. I could see putting four kids in the bedroom if they were young. There is a full sized kitchen which is nice if you have young children. There is only one bathroom. 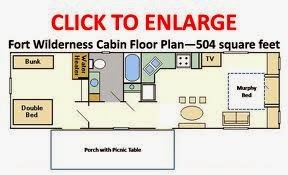 Let’s face it, if you have six people in this cabin, you need more than one bathroom! And the bathroom is not spacious. It is heavily wooded which is what is appealing to boys I am sure. I don’t really want to come across insects though. If you will notice you rarely see an insect at Disney just wandering around. I like that. I am sure that is not the case here. 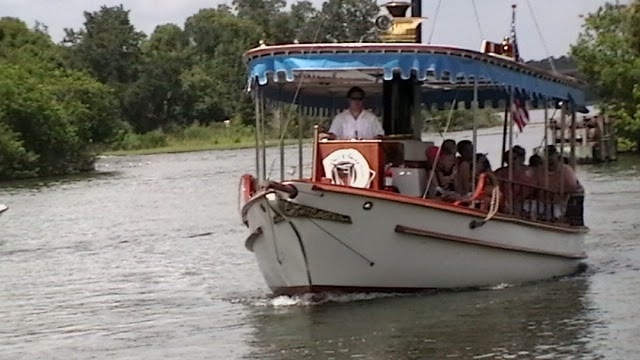 There is a boat to take you to Magic Kingdom! That is pretty cool. The main bus stop can be quite a trek from your cabin. There is an internal bus that runs but that can add extra travel time to the other parks. 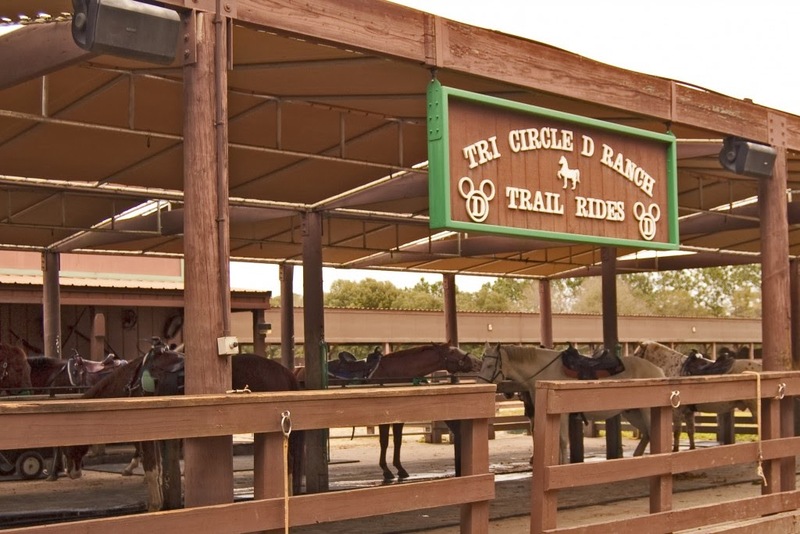 There are more recreation opportunities than any other resort. 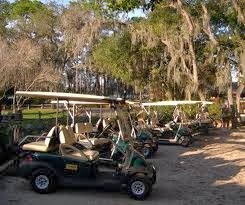 You can even rent a golf cart for your stay which in our family would be a must do for our boys. 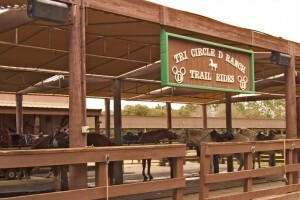 There’s also horseback riding and other fun things. These were nicer inside than I had ever imagined but still too rustic for these to be one of my favorites. 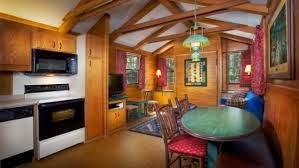 If I want the extra space, I would opt to stay at Art of Animation in a family suite. 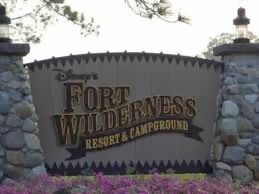 I am sure we will be at Ft. Wilderness when our boys hit the preteen years though and they will love every minute. 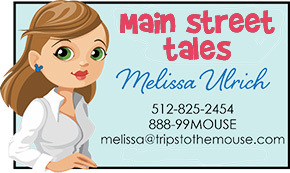 I will probably book a couple of nights at the end of that trip at a deluxe so mama has her time too! I do have clients who love these and I am happy to make their wishes come true!